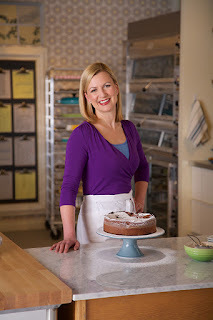 Chikkaness Avenue: Get inspired this festive season with all-new season of Bake with Anna Olson! Get inspired this festive season with all-new season of Bake with Anna Olson! 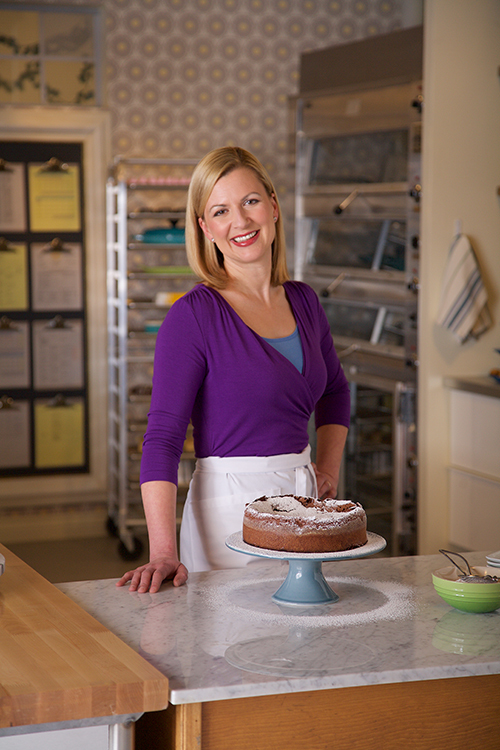 Come December, Asian Food Channel treats viewers to a brand new season of Bake with Anna Olson! Anna Olson will take viewers on a tasty journey starting with baking basics working all the way up to masterclass level recipes. 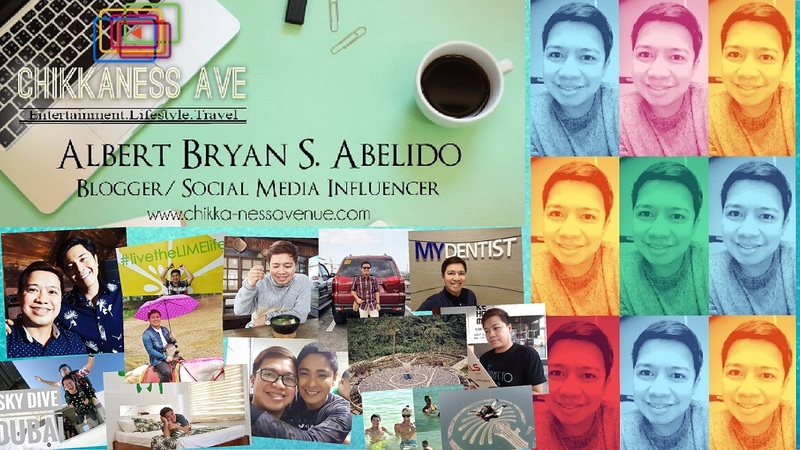 Join her as she shares her personal tips and tricks, all picked from her library of all things baked and help you become a whiz in the kitchen! Whether it’s a savoury soufflé, a creamy pie or a plate of decadent pancakes, Anna will always have the perfect recipe to sweeten up your day. 1. Preheat the oven to 95 °C and line 2 baking trays with parchment paper. 2. Place the egg whites with the sugar and lemon juice in a metal bowl and whisk. 3. Place the bowl over a pot filled with approximately 2.5cm of simmering water and whisk the whites constantly until they are warm to the touch. 4. Using an electric beater, or pouring the warmed whites into the bowl of a stand mixer fitted with the whip attachment, whip the whites on high speed for about 4 minutes or until they are glossy and hold a stiff peak when the beaters are lifted. 5. Use a toothpick to add a little pink coloring paste and stir in by hand. 6. Spoon the meringue into a large piping bag fitted with a medium star tip. Pipe a dot of meringue on the underside of each corner of the parchment paper. This will stop the parchment from lifting up as you pipe. Pipe little rosettes (about 2.5cm) across the trays, leaving some space between them. 7. Bake the meringues until they are dry, but not brown at all, for approximately 30 to 1 hour and 10 minutes. Cool the meringues on the baking tray. Chef’s tip: If you find the meringues still soft after cooling, return them to the oven. 8. To make the toppings, whip the cream in a bowl until it holds a soft peak. 9. Fold in the icing sugar and vanilla. 10. Fill a medium piping bag with the toppings and pipe a little cream on top of each meringue. Top each with a single raspberry. Serve within 2 hours. Note: The meringues can be made up to a week in advance and stored in an airtight container, but the assembled gems should be enjoyed very soon after being topped.